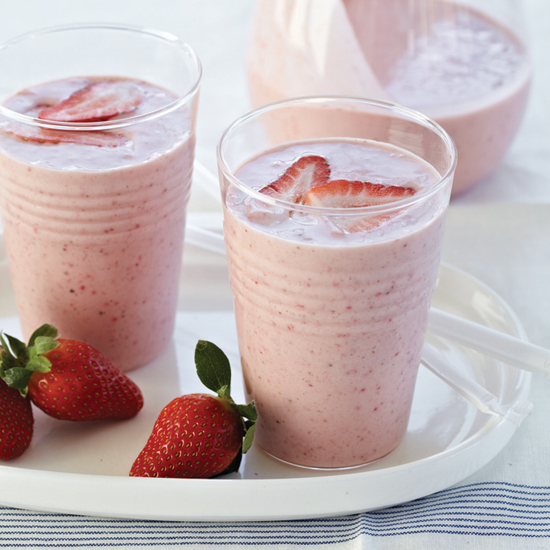 In need of a quick and healhty breakfast on-the-go? 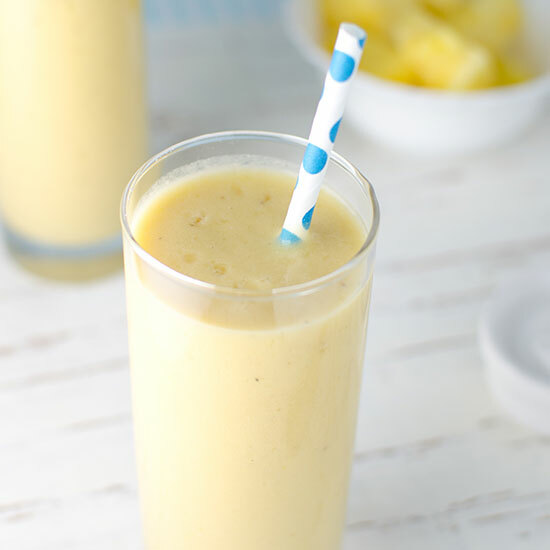 Try one of these easy smoothie recipes, including an energizing almond-espresso smoothie, a tropical fruit smoothie with coconut flour, and more. 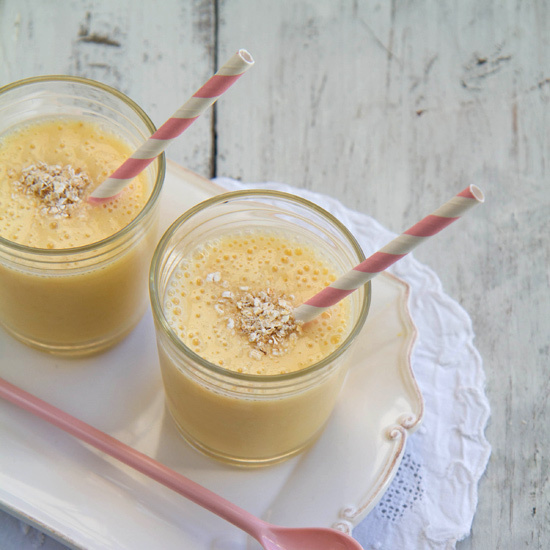 Chock-full of protein, nutrients and espresso, this energizing smoothie is ready in less than 10 minutes, making it the perfect breakfast-on-the-go. 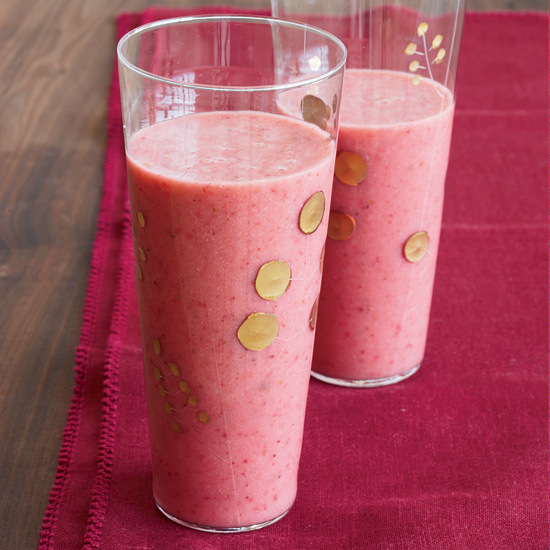 The combination of the two fruits results in a refreshing and delightful smoothie to be consumed during a hot summer day or a relaxing winter night at home. Brazilian surfers first popularized this freakishly nutritious Amazonian berry. Now it has gone mainstream. 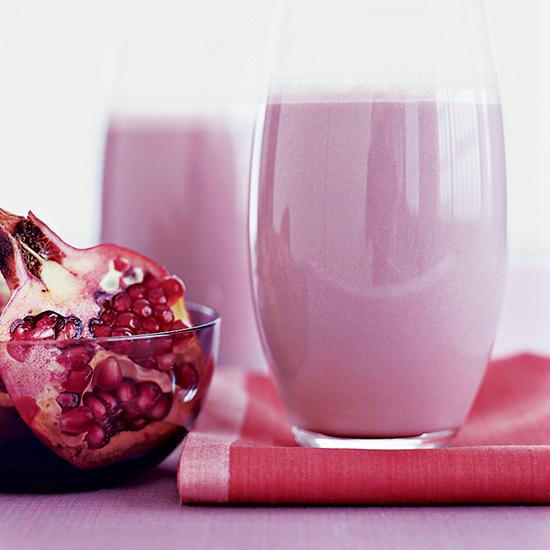 The smoothie here, by F&W's Grace Parisi, boosts acai's healthfulness with pomegranate juice. 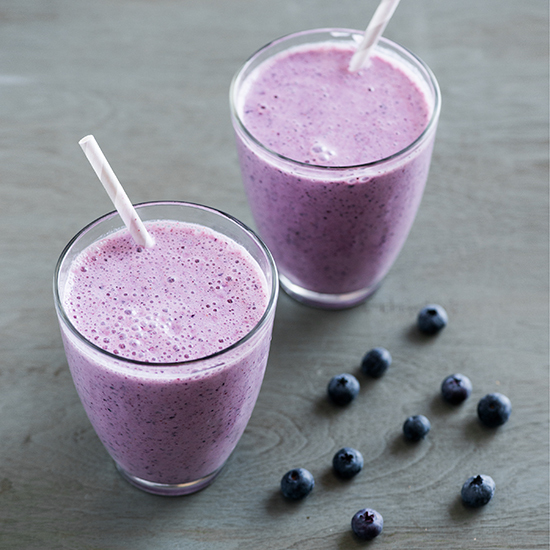 This wonderful smoothie is for blueberry lovers or for when you have an abundance of summer berries. 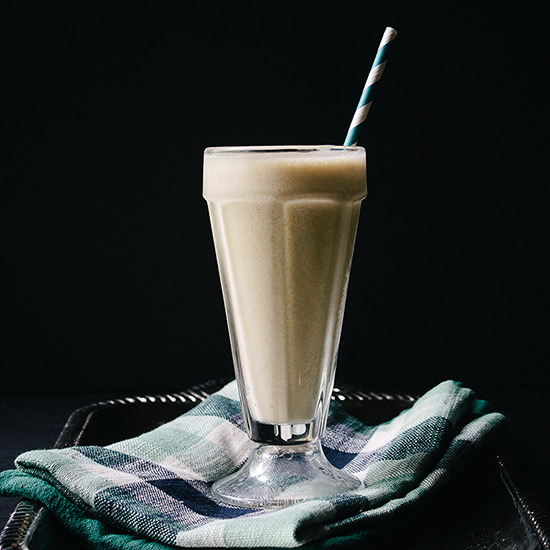 In just a bit more time than it takes to prepare cereal, you can make Dune's healthy, delicious breakfast shake. 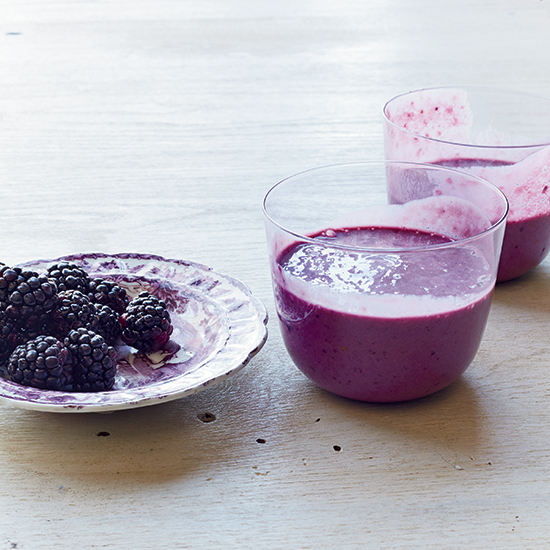 Buttermilk takes the place of yogurt in this healthy, tangy, ultra-simple blackberry smoothie. Chef Nate Appleman lost lots of weight by running. 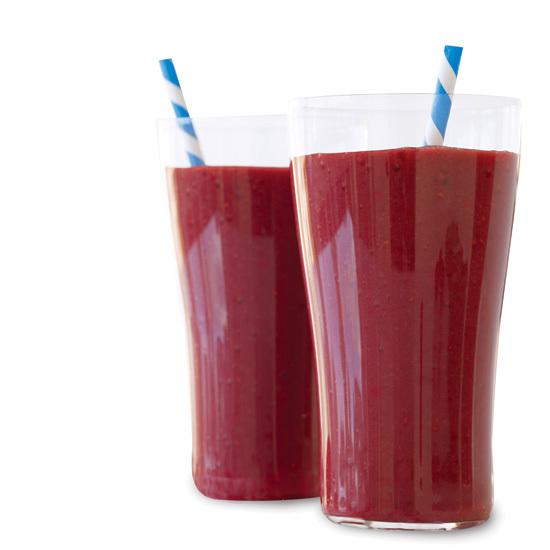 After a morning workout, he often makes this smoothie, which gets a dose of protein from almond butter.